Should Community Associations In Southwest Florida Warn About The Presence of Alligators? For those of us living in Southwest Florida, we know that alligators may be present anywhere there is water – lakes, ponds, rivers, marshes, swamps, and even man-made canals. However, not everyone, especially people vacationing in Florida from out of state, are aware of this potential danger. 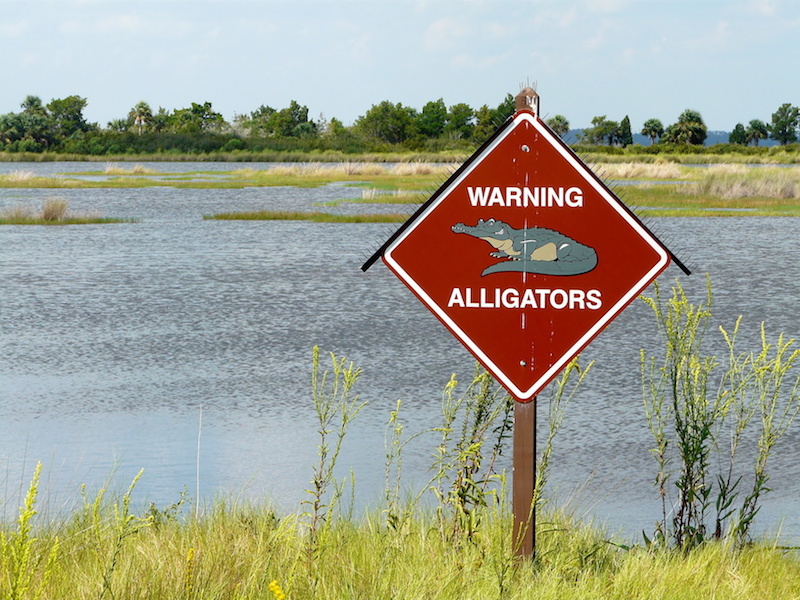 The tragic incident occurring earlier this year involving a young child at a Florida theme park has raised questions about whether community associations are responsible for warning residents and visitors about the possible danger of alligators. Generally speaking, the law does not require the owner of land to anticipate the presence of or guard a visitor against harm from natural wild animals. 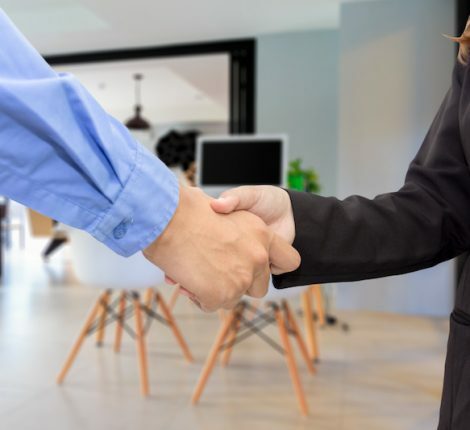 However, the association, as the owner of property, can be held liable if someone is injured on the property due to the association’s negligence. Negligence includes allowing visitors to enter an area of the owner’s property where risk of injury by a dangerous condition is foreseeable, but not readily apparent, and not warning the visitors of the danger. Legal experts have commented that the association, as the land owner, could be held liable and negligent for allowing visitors to enter an area where risk of injury by a dangerous condition is foreseeable and not warning those individuals of that danger. 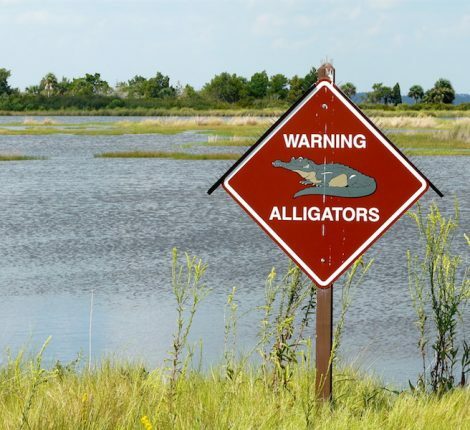 If your association knows of alligators on the association property, reasonable precautions should be taken with advice from the association’s legal counsel and its insurers. Reasonable precautions might include, among other things, the posting of signs warning of the possible presence of alligators. There is no current mandate for signage nor do liability insurance policies contain a condition that would exclude coverage should a claim of this nature occur. However, it would not be surprising to see insurance carriers address this exposure at some point in the future. Associations can contact the Florida Fish & Wildlife Conservation Commission’s nuisance alligator program for removal of alligators that might constitute a nuisance or pose a threat. The nuisance alligator hotline can be reached at 866-FWC-GATOR (866-392-4286). To learn more about how to protect your community association, contact Cheryl Hastings at chastings@gfpac.com or call 239-514-1000. Cheryl Hastings is a shareholder of Grant Fridkin Pearson, P.A. and has practiced law in Southwest Florida since 2002. She focuses her practice in the areas of residential and commercial real estate development and finance, including mixed use and water-front projects. 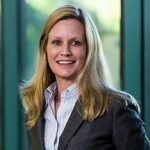 Cheryl also has extensive experience in representing landlords and tenants in commercial leasing, representing contractors and owners in the preparation and negotiation of construction contracts, representing developers and associations in the preparation of homeowners’ association documents and the creation of residential and commercial condominiums. Can We Speak the Truth?